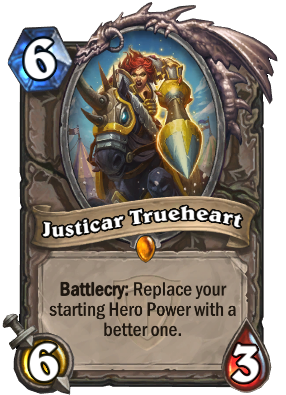 Justicar Trueheart makes your hero power about equivalent in power to a 1 mana card. 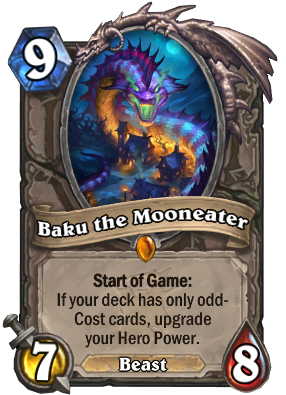 This is ALMOST Flash Heal. 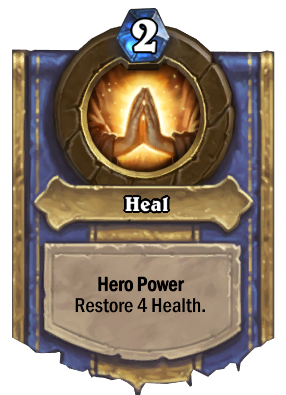 However, Flash Heal is a highly over-budget healing card compared to, say, Holy Light, so you could call this effect fair on a 1 mana card.